Namsangol Hanok Village (남산골 한옥 마을) is a folk village located in the Pildong area at the northern side of Namsan Mountain. 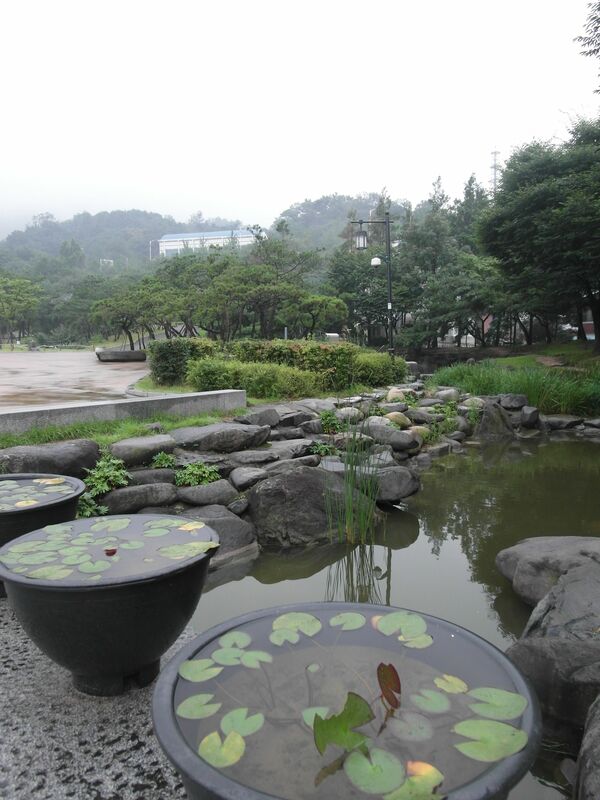 Originally this place was known as Jeonghakdong (“the land of fairies”) and was one of the most popular summer resorts in Joseon Dynasty era (1392-1910). It has been opened in 1998 after very detailed restoration. 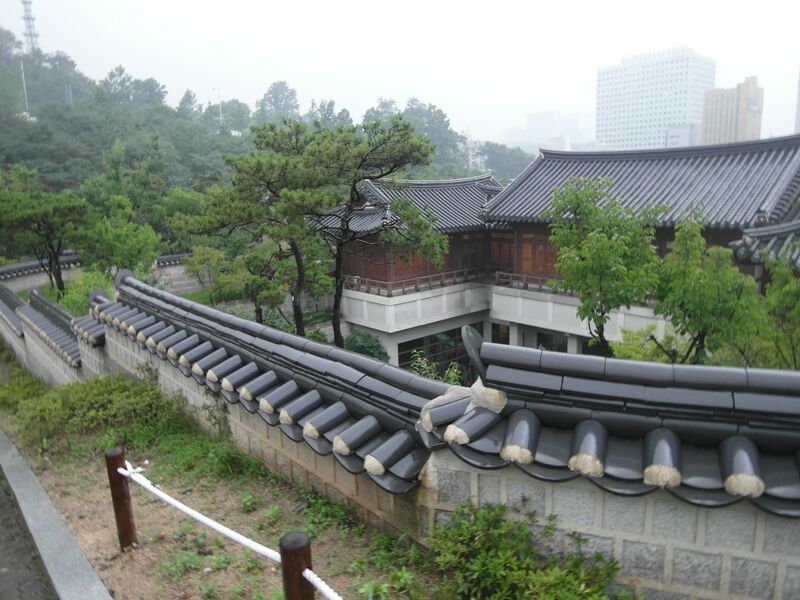 The village includes its original houses, five traditional Korean residences moved from all around Seoul that previously belonged to high government officials and an authentic Korean-style garden with its flowing streams and pavilion placed in the woods. 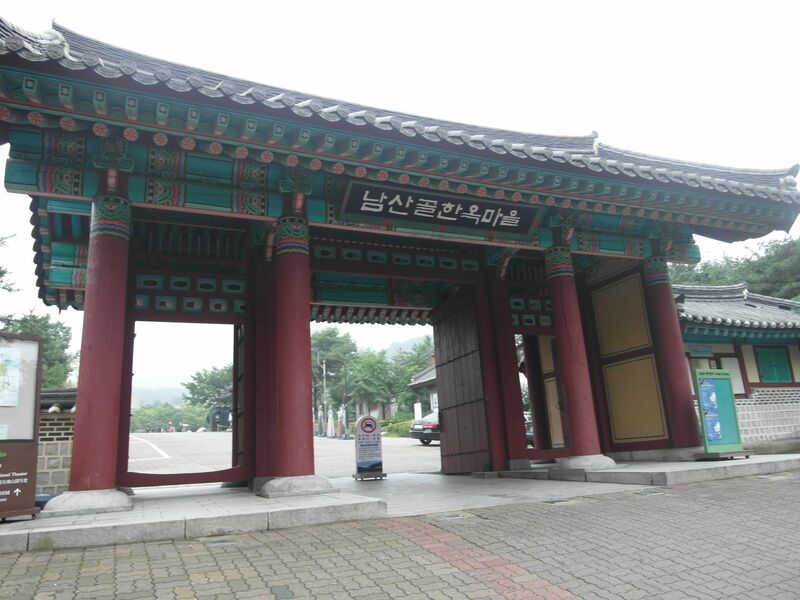 Namsangol Hanok Village gives a chance to see what the lives of the ancestors were like. 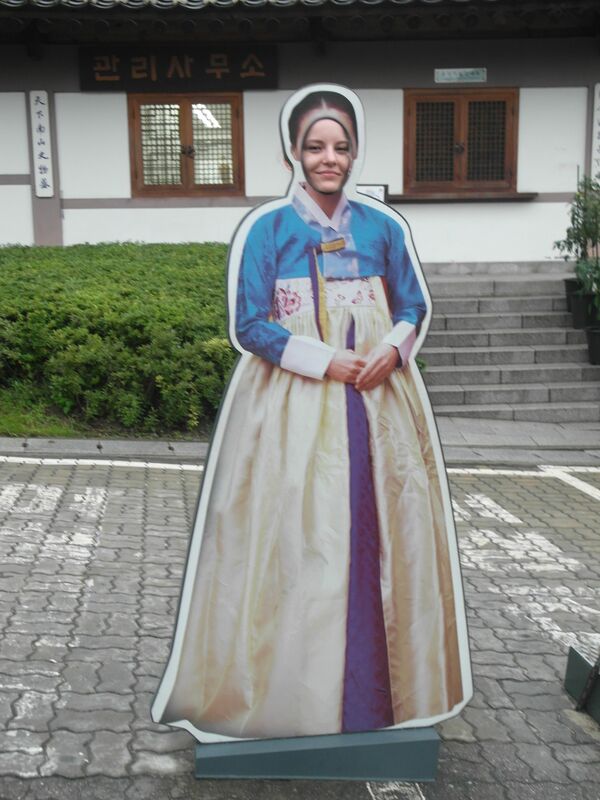 In order to educate visitors, educational programs on traditional Korean lifestyle and culture are being held, as well as traditional music concerts. You also get a chance to play such games as “yut nori” (윷노리), “neolttwigi” (널뛰기) and “tuho” (투호). On the weekends, Korean traditional weddings are taking place. 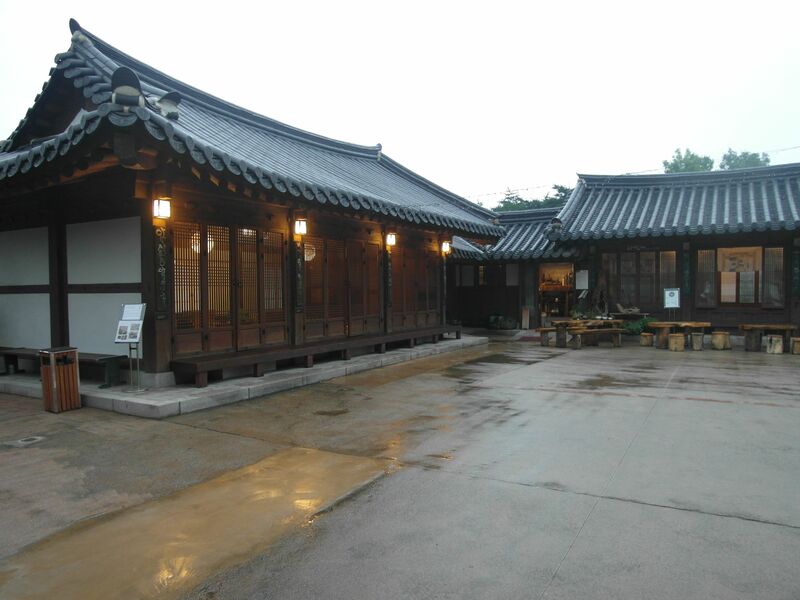 The ceremonies are prepared in the first house after passing the front entrance, the residence of queen Sunjonghyo. 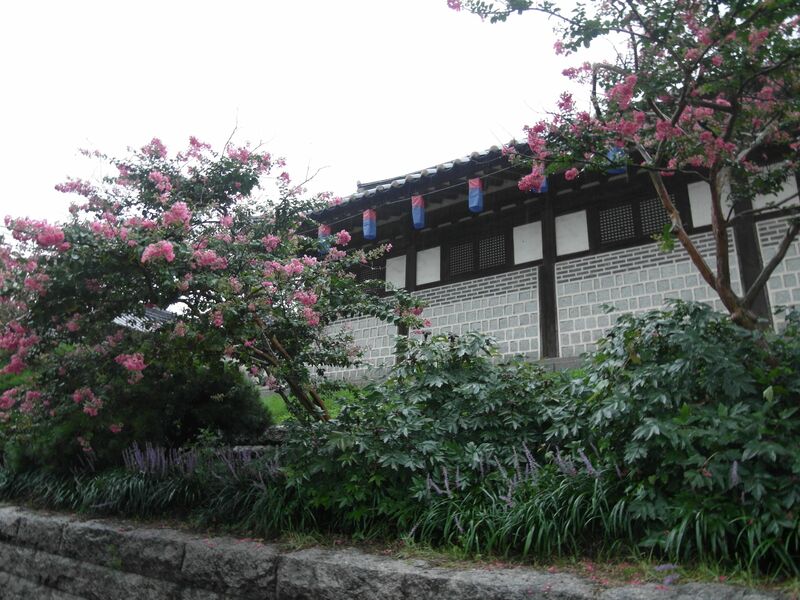 The next house belonged to a princess Younghye’s husband, Park Youngho, and is considered one of the most majestic mansions in pre-modern Seoul. 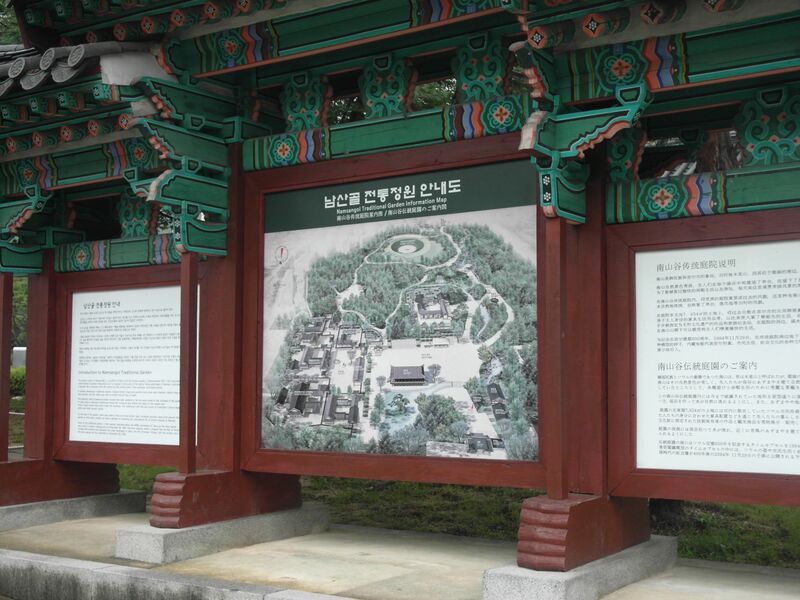 The other houses owners were: a military general in command, Kim Chunyoung and a chief carpenter in the reconstruction of Kyongpok Palace, Yi Seungup. In each of those houses, various events are being arranged, such as traditional way of making tofu, calligraphy, crafts and traditional singing lessons. 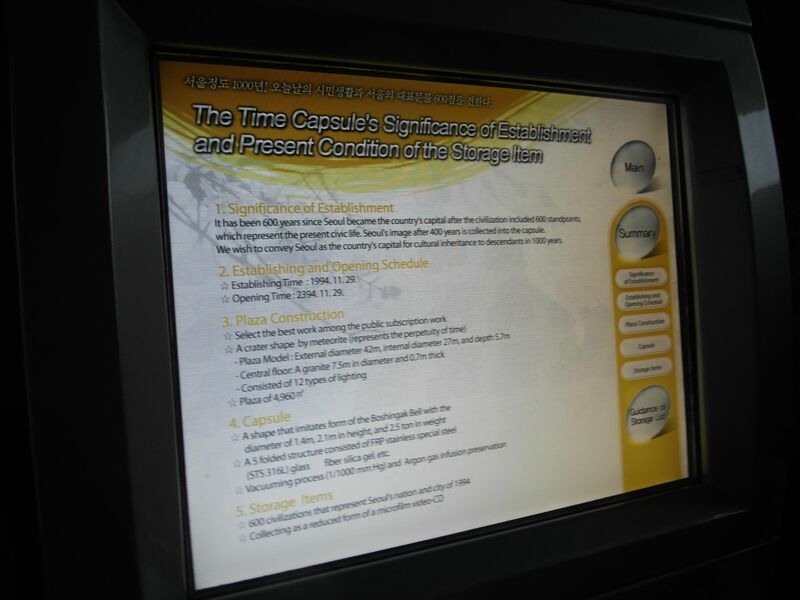 Also, Namsan Hanok Village is a place where the Seoul Time Capsule is situated. 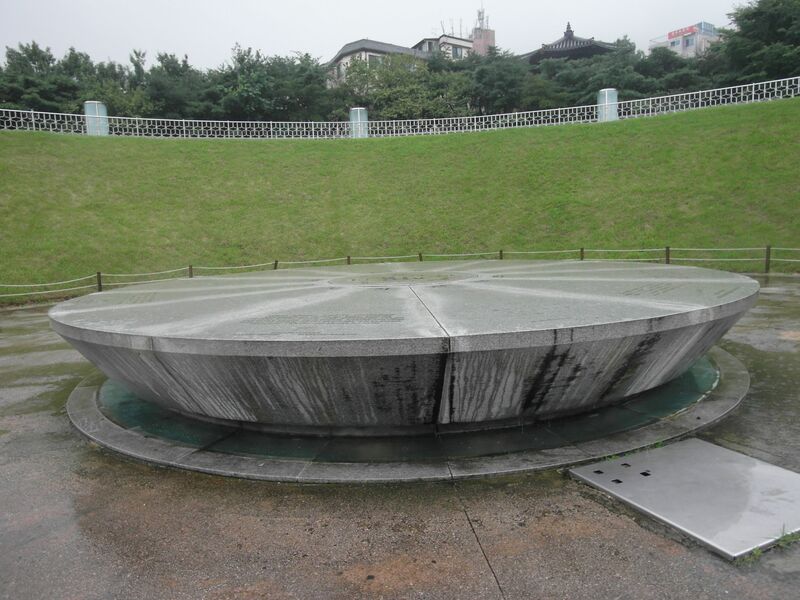 It was buried in 1994 in order to celebrate the 600th anniversary of the establishment of the metropolitan city of Seoul. The capsule contains 600 different objects representing the city and its residents. It is scheduled be opened on the 1000th anniversary of Seoul, which is November 29, 2394. 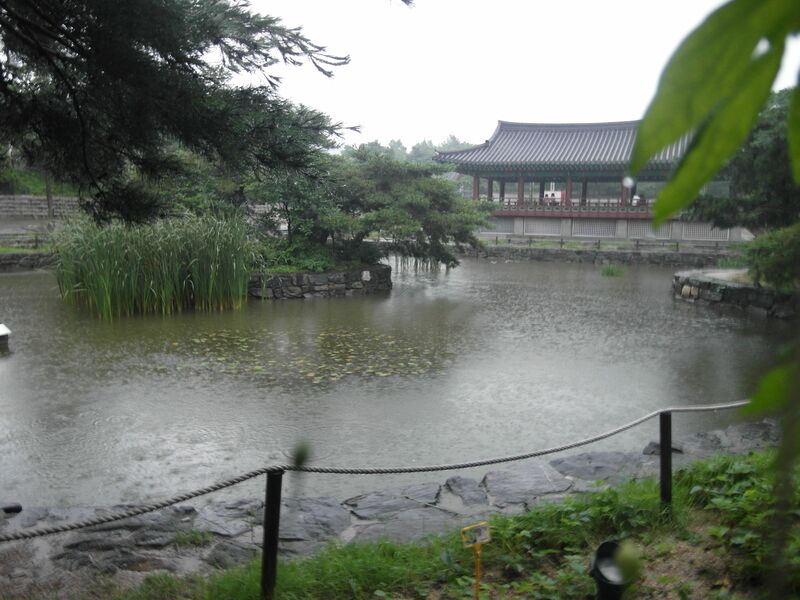 The easiest way to get to Namsangol Hanok Village is by taking a subway line 3 or 4 to Chungmuro station (exit 4) and taking a short walk along Hanongmaeul-gil st.